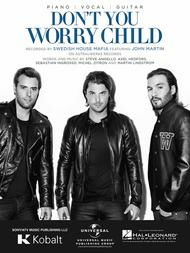 By Swedish House Mafia and John Martin. Piano Vocal. Pop. Octavo. 8 pages. Published by Hal Leonard (HL.118092). 9x12 inches. Swedish House Mafia featuring John Martin.